Eindelijk weer eens een nieuwe aflevering in deze serie op Strut. ‘Strut present the first new volume in their pioneering ‘Nigeria 70’ series for over 8 years, bringing together rare highlife, Afro-funk and juju from the ‘70s and early ‘80s. 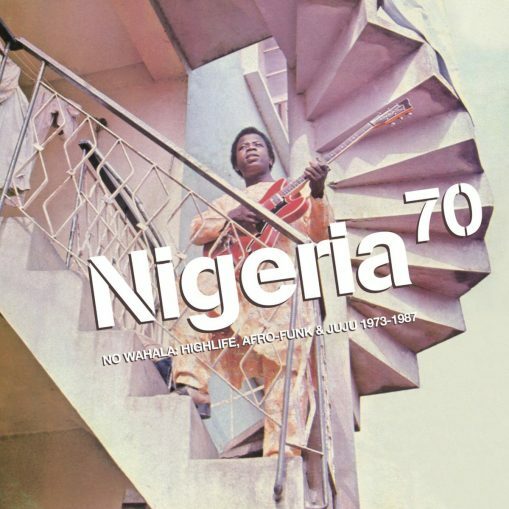 The compilation returns to a fertile heyday in Nigerian music when established styles like highlife and juju became infused with elements of Western jazz, soul and funk and musicians brought a proud new message post-independence.’ Luister op bandcamp.